Whether your planning a wedding ceremony, reception, private party or corporate function we can take the stress out of your event by delivering and collecting everything for you. We deliver any time or day to best suit your needs and have very affordable rates. Don't need delivery? All our stock is available for dry hire. Every event is different and its important to get the right advice. 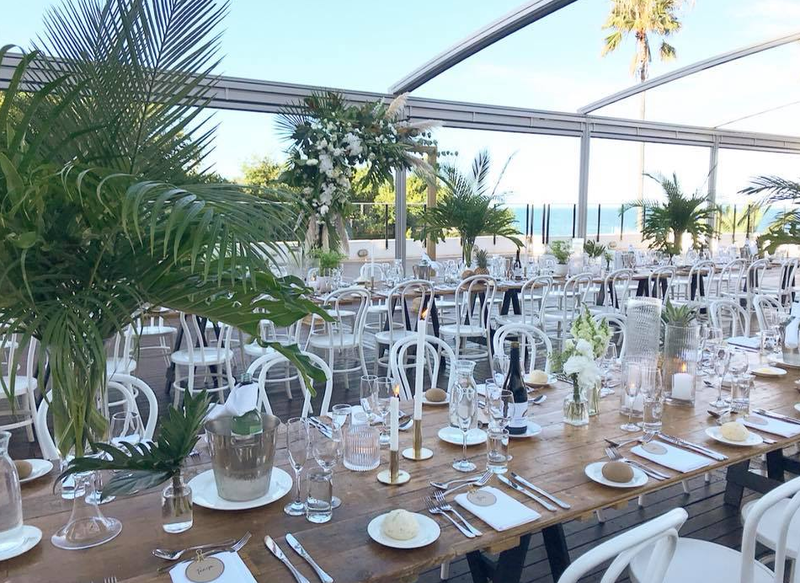 SOCO Weddings work with some wonderful businesses both locally and abroad and are always happy to provide you advice with suppliers, innovative decor ideas and catering options to suit any budget. If you have any questions just visit our contact page, leave your details and we'll get back to you shortly to discuss your event.